As teachers we know how difficult it is for children to learn how to research. Students often struggle with pulling the most important facts from the text they find in their searches. This is not something that is easy for kids to learn how to do well. 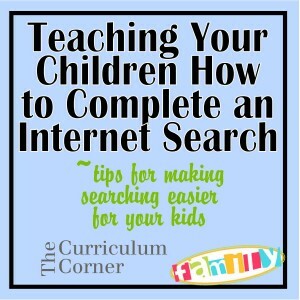 We’ve worked to create a guide to help you teach your kids better ways to search for information. 1. 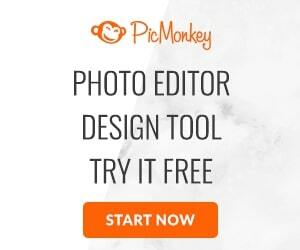 Start with the right search engine. Google and other search engines are great for adults, but not necessarily right for kids. Starting with a search engine designed for kids will help filter out the inappropriate content kids often stumble upon by accident. Google for Kids (http://www.safesearchkids.com/google-for-kids.html) Great for kids who still need some filters but don’t like the look of other kids search enginges. The look resembles Google’s regular search enginge page. KidRex (http://www.kidrex.org/) Colorful dinosaur and kids writing design might turn away older children but it does have a strong filter so you don’t need to worry something might slip by. 2. Sit with your child as they are learning. Learning to complete research is difficult. When your child is practicing in the classroom the teacher to student ratio is not working in their favor. Being a good researcher is a skill that will be beneficial to your child throughout their school career. Because it’s so important, it is a good idea to offer more guidance as they begin to explore how to research. 3. Start with topics that will interest your child. There is no reason to torture yourself and your child with spending time researching something that does not interest him or her. Begin with something they will find fun. Maybe a favorite rock star, actor or athlete would grab their attention. (One of our boys picked the Jamie from Mythbusters.) We’ve created some printable papers to guide your children through research practice. Choose the one that will engage him or her in the process! 4. 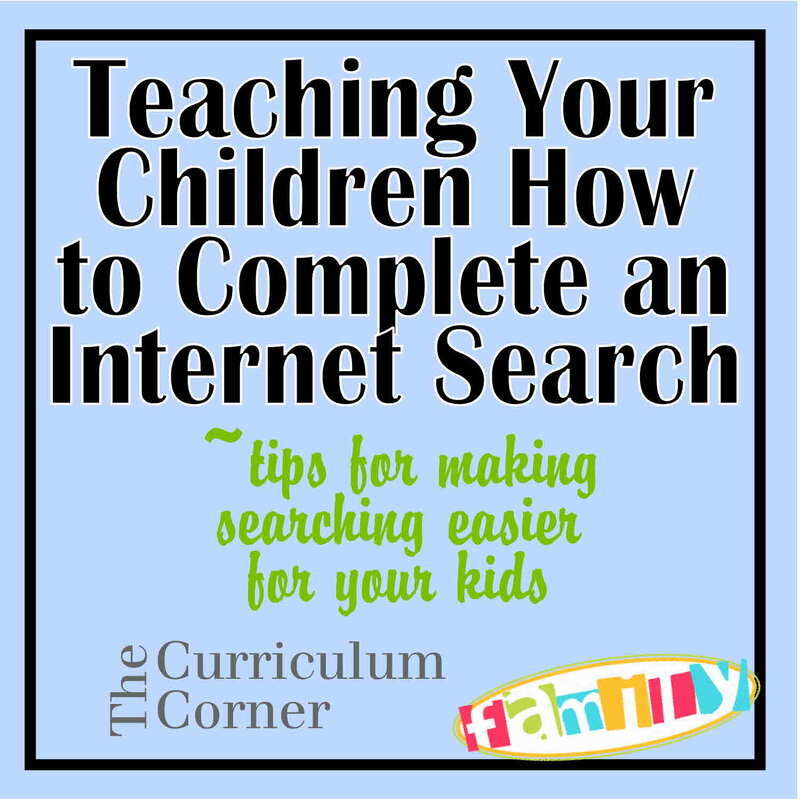 Once your child has practice completing a guided search like the ones above with your assistance, give him or her the chance to practice on their own. We designed our pages so they can be used over and over, just switch the person, travel destination or state. 6. Again, once your child has practice completing this activity with your help, give him or her another chance to practice. This time they should attempt to work on their own, or at least with less help than before. Hopefully these steps will give you a starting point! Do you have other tips that have worked with your own children? Please share your ideas below! 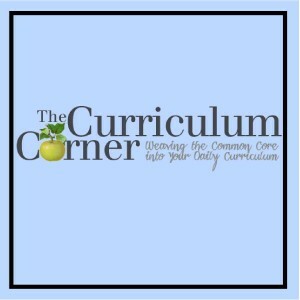 If you’re a teacher, look on our sister site, The Curriculum Corner. 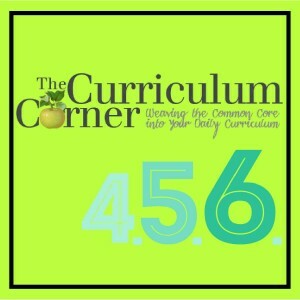 Here we have a similar post that is geared towards teaching a classroom of children: http://www.thecurriculumcorner.com/?p=3759. I recently participated in a webinar about teaching children to do research. The presenter mentioned a WWWDOT method for determining the reliability of internet sources. (I apologize, but I missed that part so I don’t remember what that stood for!) BUT…. I also liked that they gave examples of fraudalent sites for students to use and evaluate. For instance, allaboutexplorers.com is filled with all kinds of crazy info about Columbus teaching the natives to use their cell phones, etc. 🙂 It would be fun to walk through that sort of exploration with my students!